Moving home can be a huge ordeal, especially if you own your home. It's even more difficult to deal with if you can't find a buyer for your property. 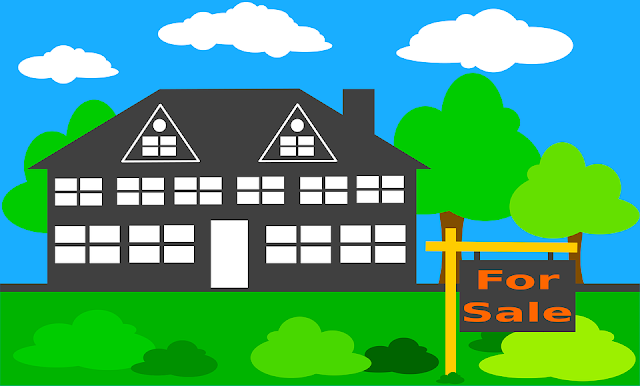 You want to get out of there and into a new home as soon as possible, but not being able to find the right person to sell to is slowing you down. Some properties could be on the market for years if you can't get someone to make an offer you're happy with. If you can't sell, your property can feel like a huge burden. There are other things you can do if things aren't working out, though. Maybe you're biding your time until the housing market picks up or the right offer comes along. But, in the meantime, you want to move out, and you don't want to leave your previous property empty. Renting it out is one option to consider, which can help you make some money. You could end up renting the property for a few years or more, depending on when you want to sell. If you find a property manager, it makes it easier to stay on top of everything. Being a landlord can be time-consuming so hiring a company to help out is a good choice. You want to move out because your current house no longer makes you happy. It doesn't give you what you need anymore. But what if it did? If you stay in your current property, maybe you could learn to love it again. You might have to make a few changes or perhaps just change your attitude and feelings toward the property. Perhaps if you try something like rearranging the rooms or converting part of the house, maybe even adding onto it, you could soon find that you enjoy being in your home again. If your home isn't selling, there might be something about it that's putting people off. Even though they can make changes when they move in, some people can have trouble looking past superficial elements like the color of the walls. Other people want to do as little work as possible once they've moved in. So giving the property a makeover could help to make it more attractive to buyers. It's a good idea to choose a fairly neutral look, although you might make it a bit more exciting. Home staging could be a wise choice too. If you can't get your property to sell the traditional way, there are other routes. One option to consider is a short sale. This is a useful option if your property is worth less than you owe your mortgage lender. It involves selling the property at or near market value and the lender accepting the money from the sale as payment in full for the mortgage. However, not every lender will allow this. Or you could consider a lease option, allowing tenants to have a rent-to-own deal. It's not the end of the world if you're struggling to sell your home. There are alternative options to explore.